So, this show is now several episodes in and so far, despite my initial fears it would be some sort of tween-style show with a sci-fi dressing, it has proven its worth. It asks some interesting questions of what it means to be human, and how far people will go to both survive, and protect those they love. 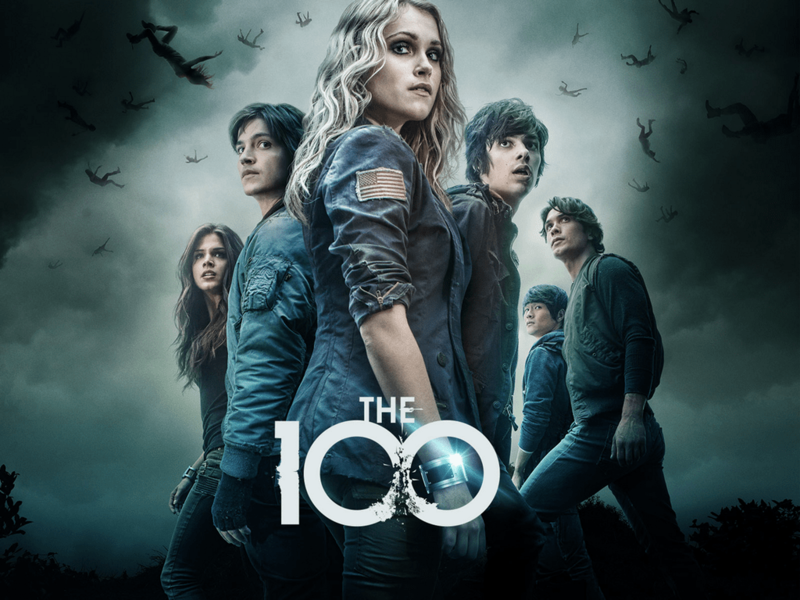 Without wanting to spoiling the show, the basic premise is that what’s left of the human race is stuck on a space station following a devastating nuclear war. Crime – almost any crime – is punishable by being ‘floated’ – namely, being chucked out of an airlock into space. The only exception to this rule is that under-18s are not executed, but held as prisoners. With the station in a state of decay and then need to both ease the population and discover if earth is safe, 100 teenagers and young people (all of them responsible for crimes of varying degrees) are sent to the surface, where they must discover if earth is survivable. They must not only contend with the dangerous wilderness that earth has now become, but also with each other, as a power struggle ensues. To make matters worse, they end up (largely through their own actions) cutting themselves off from the orbiting arc, and just to further muddy the waters, they soon discover they are not alone. The show is quite compelling. The characters are quite varied, with differing ideas of what constitutes strength, courage and loyalty. On the Arc, they have to contend with dwindling oxygen and a struggle to survive versus remembering their humanity. On the ground, they have to somehow find unity before their rivalries and tensions boil over to the point of self-destruction. Every character has something to add to the show and I am thoroughly enjoying it thus far!